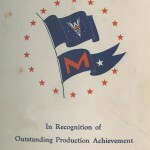 For the month of March, Women’s History Month, the blog series, Worker Wednesday, devoted to war production employee and their publications, in particular those of Higgins Industries, the Eureka and Higgins Worker, will focus on women workers. 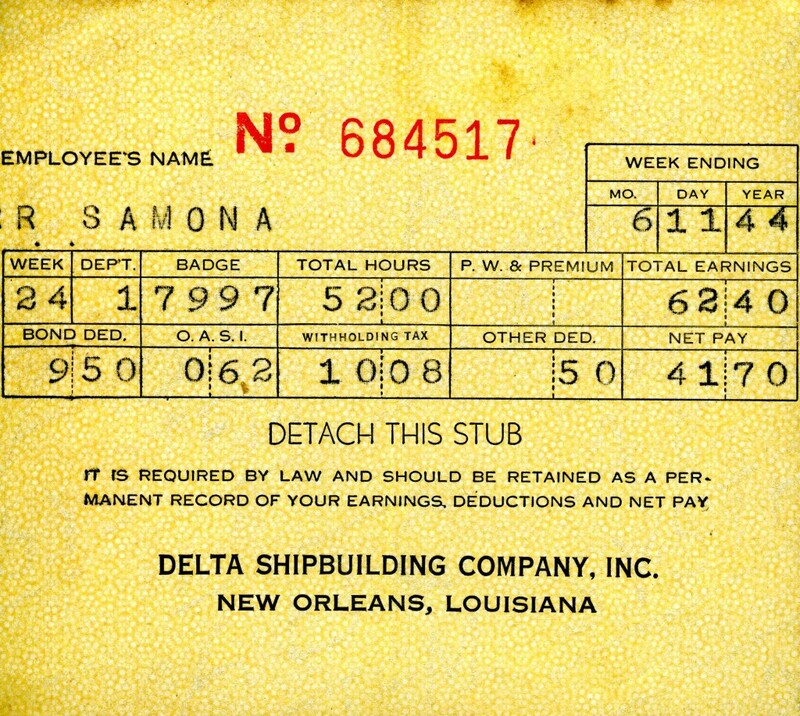 This week’s Worker Wednesday deviates from Higgins Industries to spotlight a worker from Delta Shipyards, another New Orleans production facility which employed thousands of women workers. 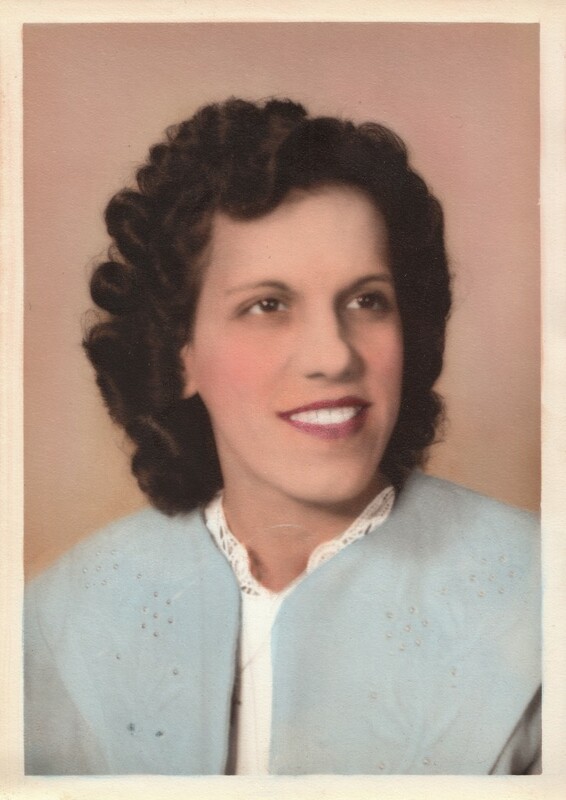 Rose Rita Samona completed 204 hours of training at the National Defense School on Frenchmen St. in New Orleans. She was trained in straight-line free hand burning, free hand circles, angles and machine burning. 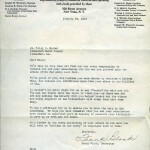 Samona, 22, was welcomed into the International Brotherhood of Boiler Makers, Iron Ship Builders and Helpers of America. 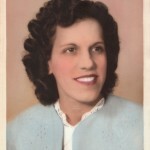 From May 1943 to January 1946 she worked as a burner for Delta Shipyards, cutting and burning holes in sheets of steel for the production of Liberty ships at the rate of $1.20 per day. Burners often qualified for extra money because of the dangers involved in the job. 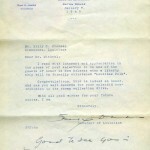 And indeed in November 1945 Samona had a minor injury when steel fell while she was working, burning her leg. 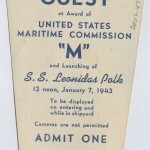 She received the E-award and Ships for Victory medal for excellence in war production, given for outstanding job performance. 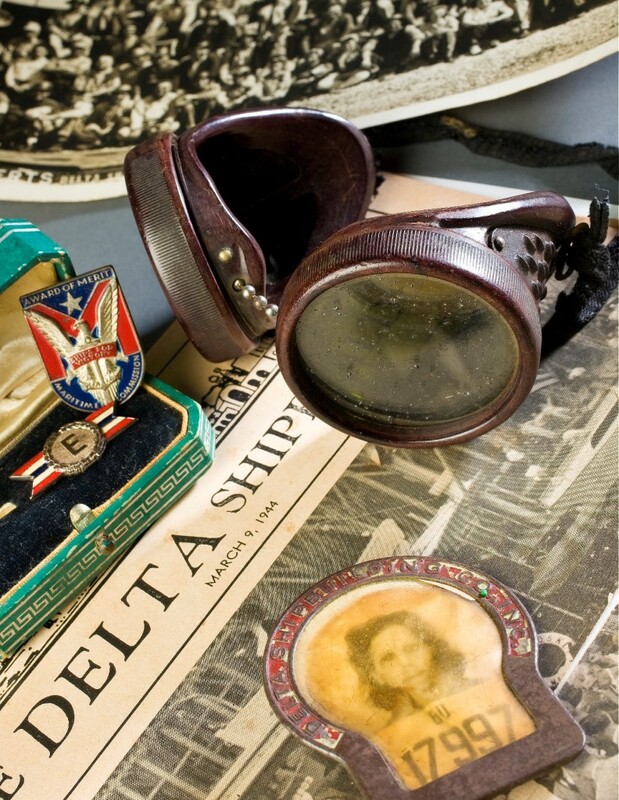 See related items in our current special exhibit, Manufacturing Victory: The Arsenal of Democracy. 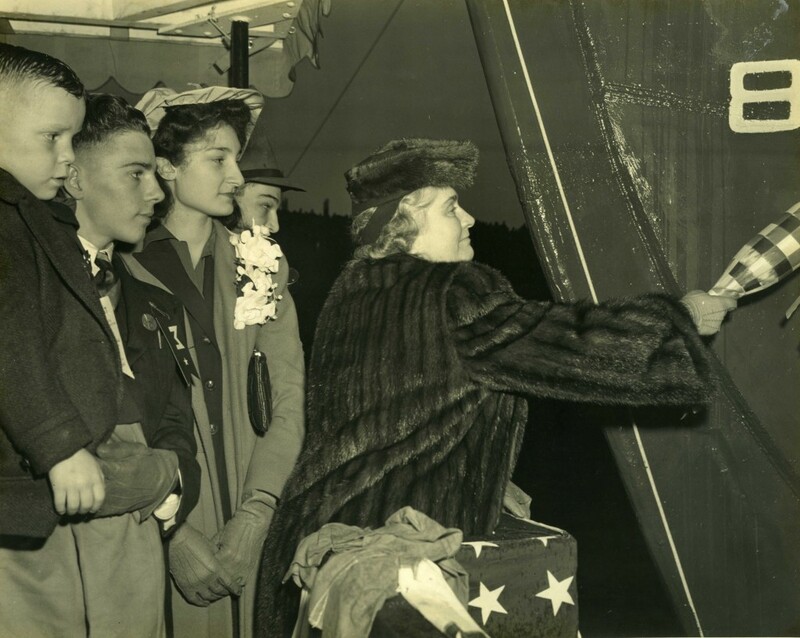 Join us at the Museum on March 28th for a special Women’s History Month event “Beyond Rosie: Women’s Roles on the American Home Front.” See here for more details. 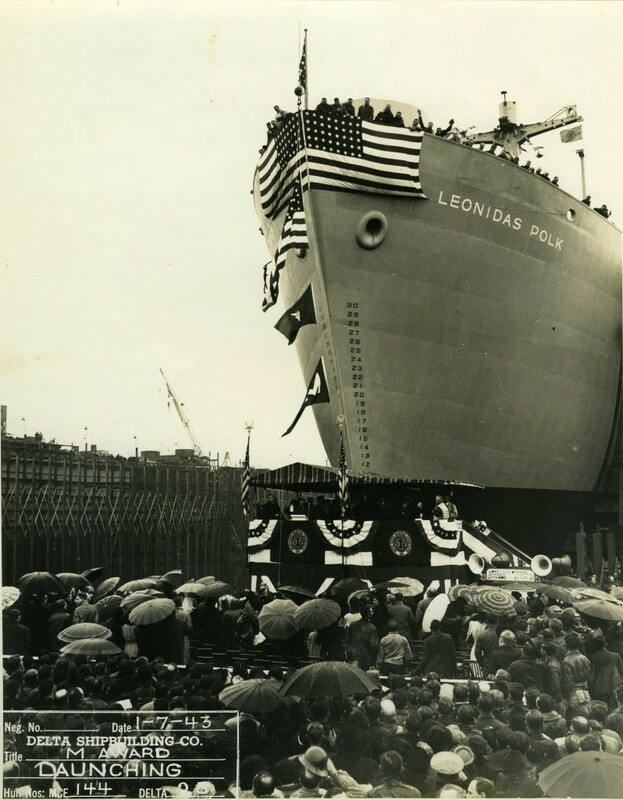 Seventy years ago today, on 1 September 1943, the SS William Pendleton was launched by Delta Shipbuilding Co. in New Orleans. 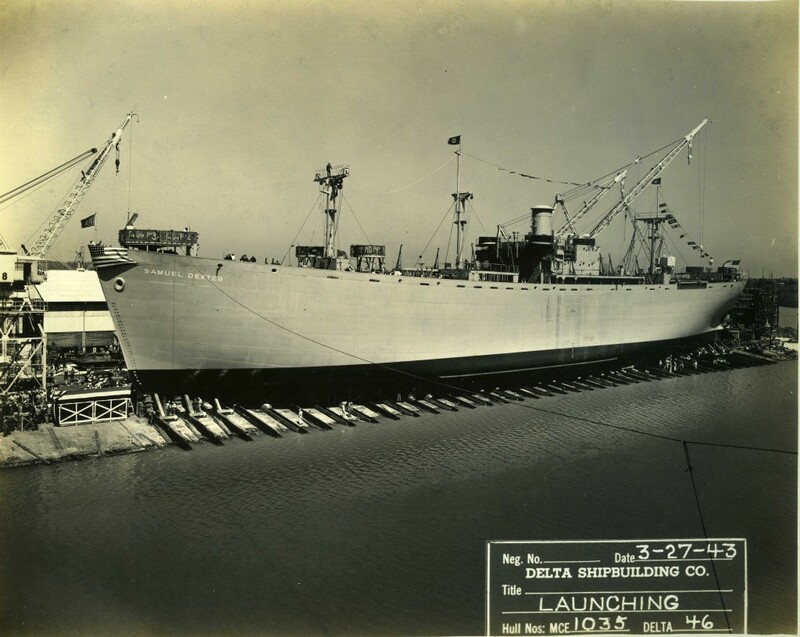 Delta would launch a total of 187 Liberty ships (out of 2,710 produced overall) during the war. 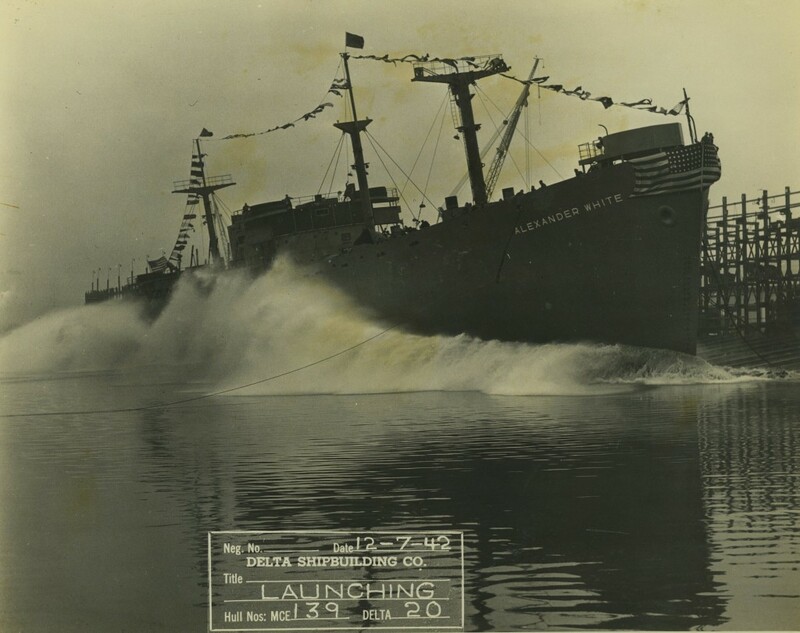 Seventy years ago, on 27 March 1943, Delta Shipbuilding Co. in New Orleans launched the SS Samuel Dexter. In this photo you can see the unfinished gun mounts indicating the wartime workflow. 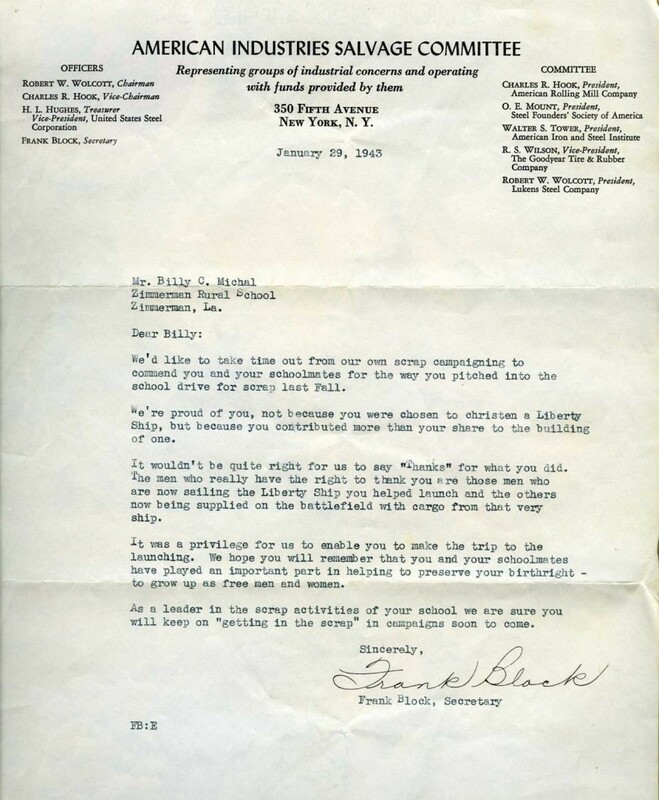 Her service was short-lived because the Liberty ship sunk on 21 January 1944 in the North Atlantic. The likely cause was hull failure, when welded hulls simply split or cracked. No lives were lost aboard the Samuel Dexter. 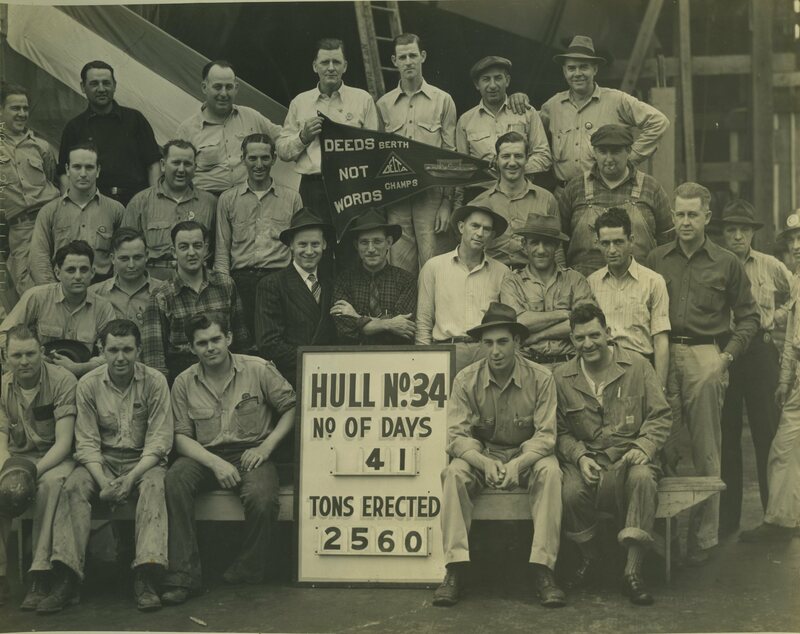 It is estimated that 127 of the 4,694 Liberty ships and T2 tankers suffered from major hull fatigue or failure. 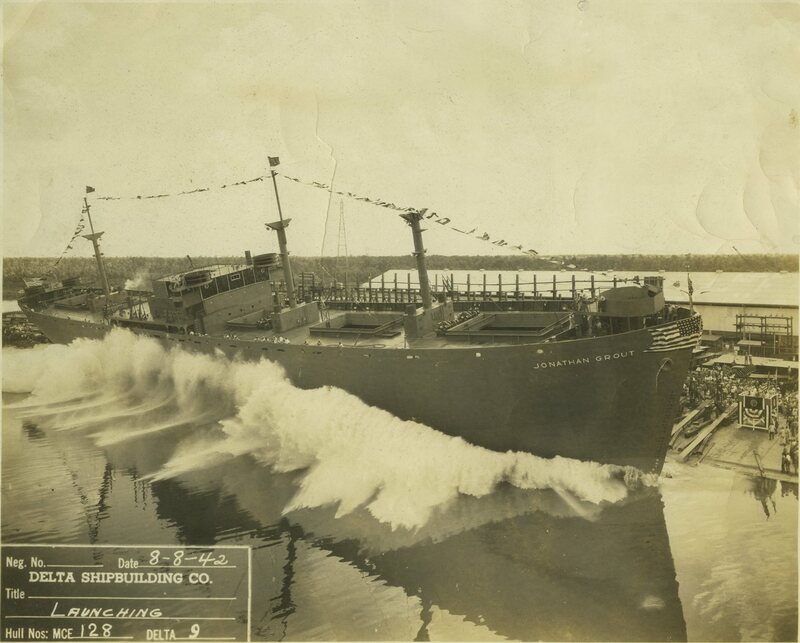 Potential causes cited have been the high sulfuric content of wartime steel in cold temperatures, poor ship design, and workmanship. 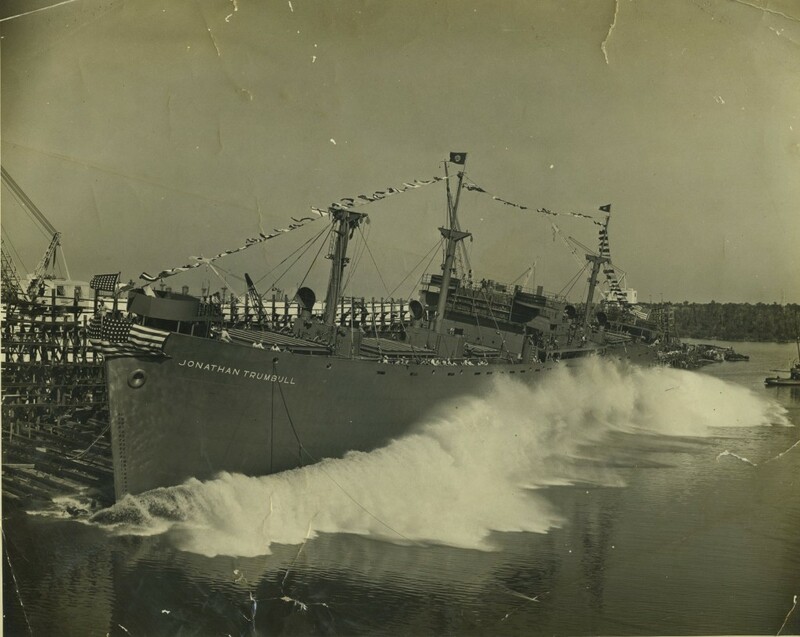 Seventy years ago today, on 18 January 1943, the Liberty Ship, SS Black Hawk was launched by Delta Shipbuilding Co. in New Orleans. It took this proud crew only 41 days to finish the vessel. On 29 December 1944, the Black Hawk was traveling in a convoy in the English Channel when she was torpedoed and sunk by a German U-boat. 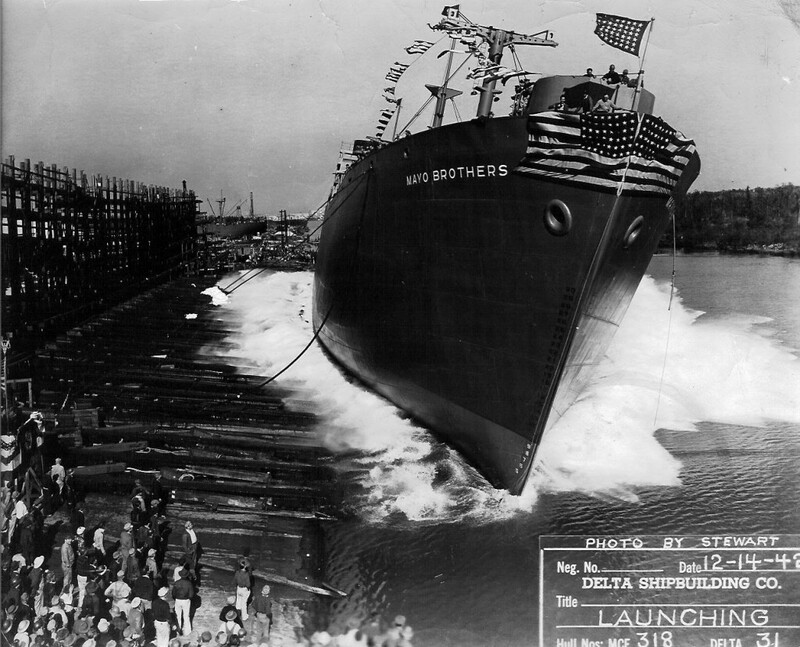 On January 7, 1943, it was a big day for Delta Shipbuilding Co. 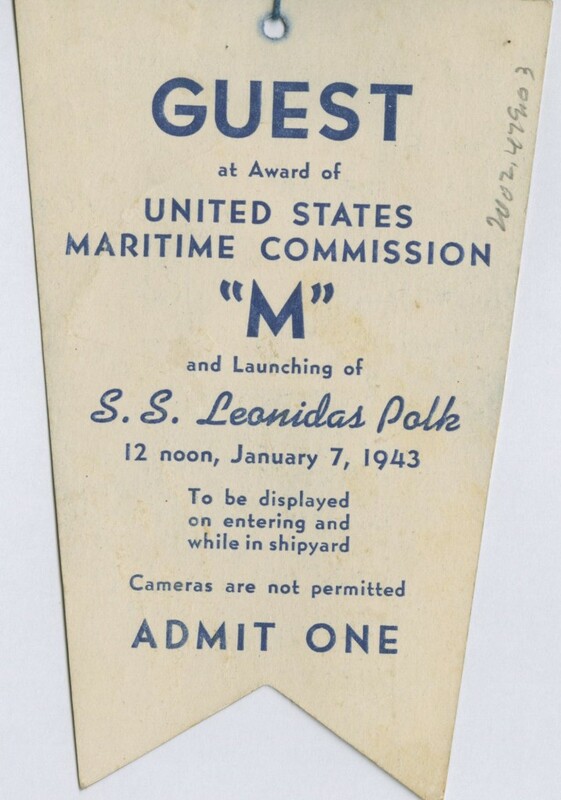 They launched the Liberty Ship, SS Leonidas Polk and received the Maritime Commission’s “M” pennant for outstanding achievement in production. 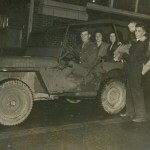 The National WWII Museum holds a unique item related to this event—the scrapbook of a six year old boy, Billy Michal. 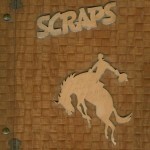 Billy and two other rural Louisiana schoolchildren were chosen to attend the launch in New Orleans as representatives of the winning schools in a statewide per-capita school scrap contest sponsored by the local newspaper. 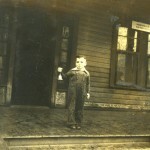 The children were all selected for the trip by their classmates. 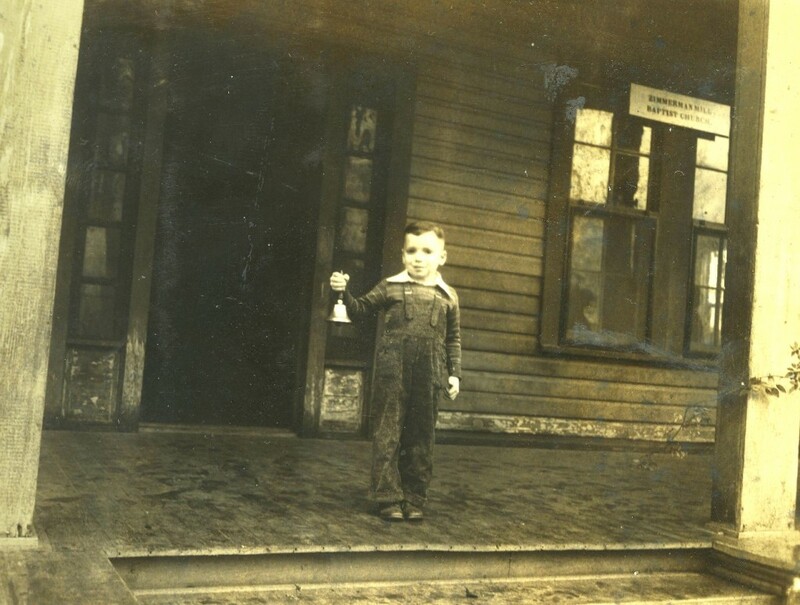 Billy’s entire one-room schoolhouse in Zimmerman, Louisiana numbered twelve children in all. 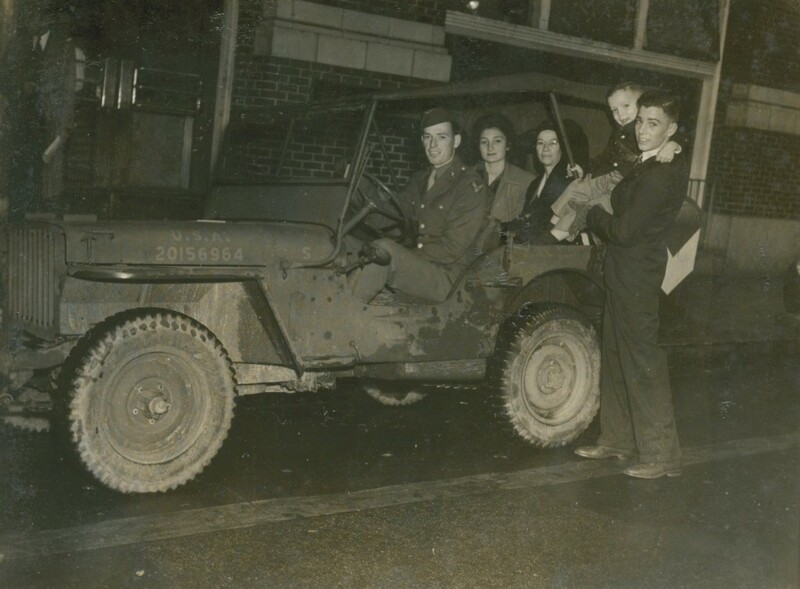 The three children chosen for the trip, all traveling to New Orleans for the first time, were treated to an “inspection tour” of the city in a jeep, which included a stop at the Audubon Zoo and a luncheon at the Delta plant where they were shown how Liberty ships were constructed. 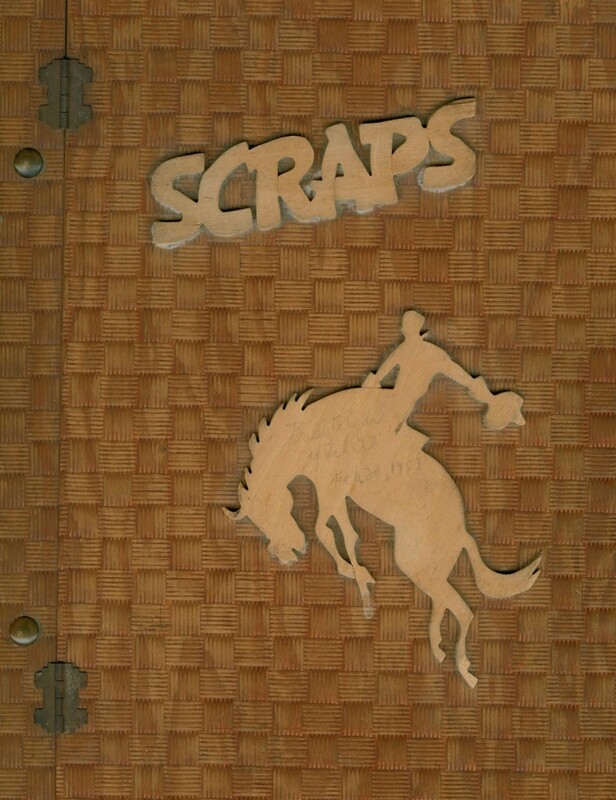 Billy’s mother assembled mementos from this trip in a scrapbook, donated to the Museum by Mr. Michal in 2002. 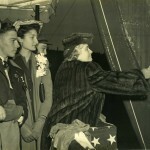 Billy Michal (foreground) looks on as Mrs. Gerhauser, wife of Delta President, chistens the Liberty ship. 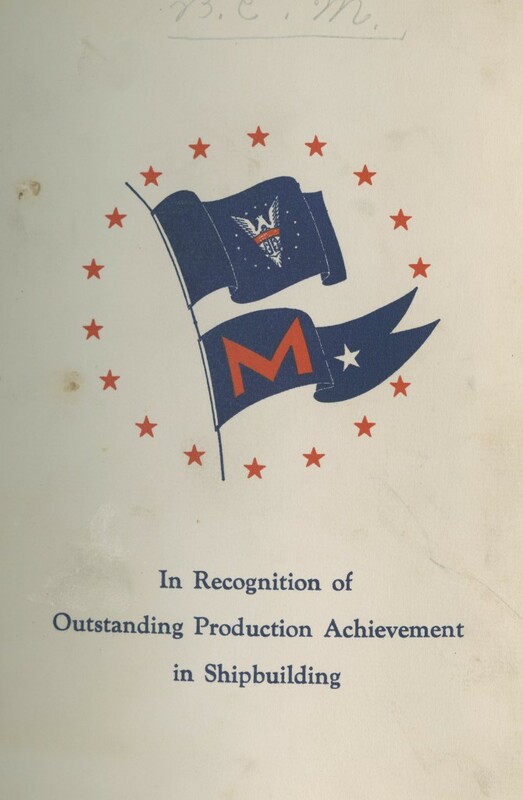 Mayo Brothers was launched by Delta Shipbuilding Co. in New Orleans.She represents the variety of fields and accomplishments of those for whom WWII Liberty ships were named. The SS Mayo Brothers was named for the brothers William and Charles Mayo, two of the founders of the group medical practice which would grow into the Mayo Clinic, devoted to patient care, research and medical education. The father of the Mayo boys and Civil War surgeon, William W. Mayo, would also have a Liberty ship named in his honor, the SS William W. Mayo, the following May. 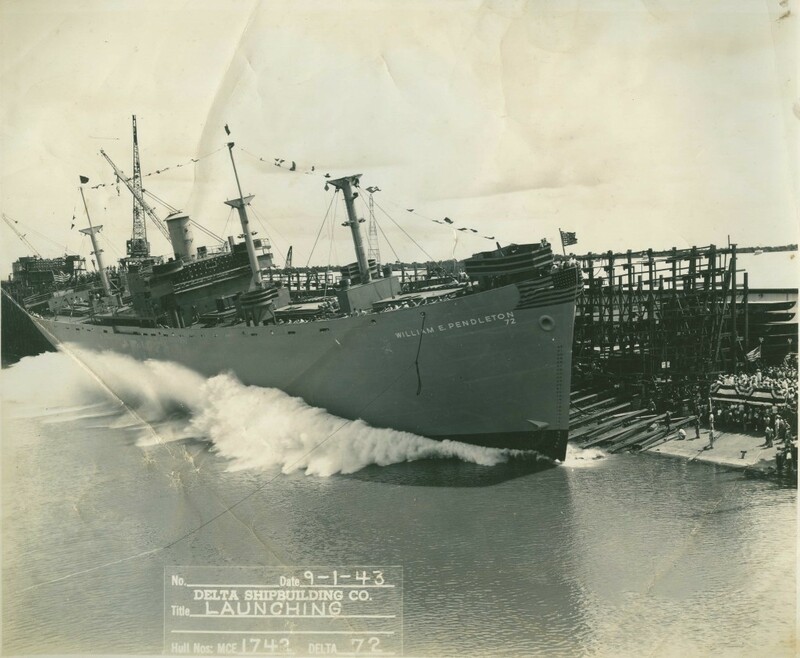 Seventy years ago today, on the first anniversary of the attack on Pearl Harbor, Delta Shipbuilding Co. in New Orleans launched the Liberty Ship SS Alexander White. 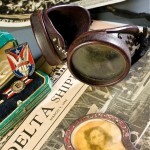 See previous posts on Delta Shipbuilding Co. and their wartime launches. 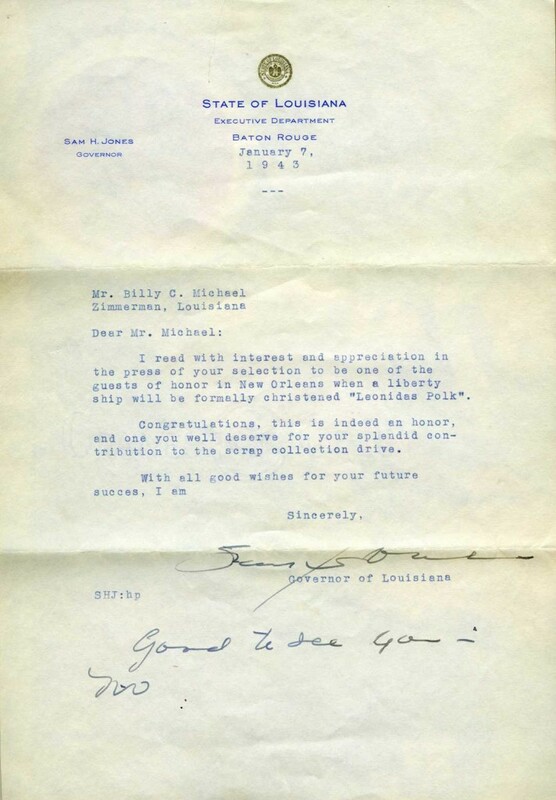 Seventy years ago, on 7 November 1942, Delta Shipbuilding Co. in New Orleans launched the SS Jonathan Trumbull. 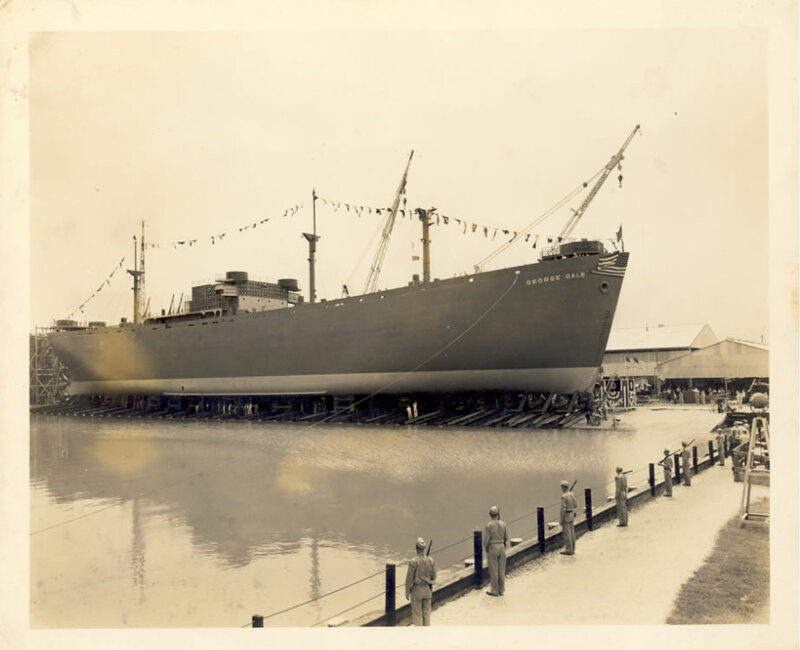 Seventy years ago on 8 August 1942, Delta Shipbuilding Co. in New Orleans launched their ninth Liberty ship, the SS Jonathan Grout. 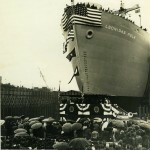 Seventy years ago today, on 15 July 1942, the SS George Gale was launched by Delta Shipbuilding Co. in New Orleans. 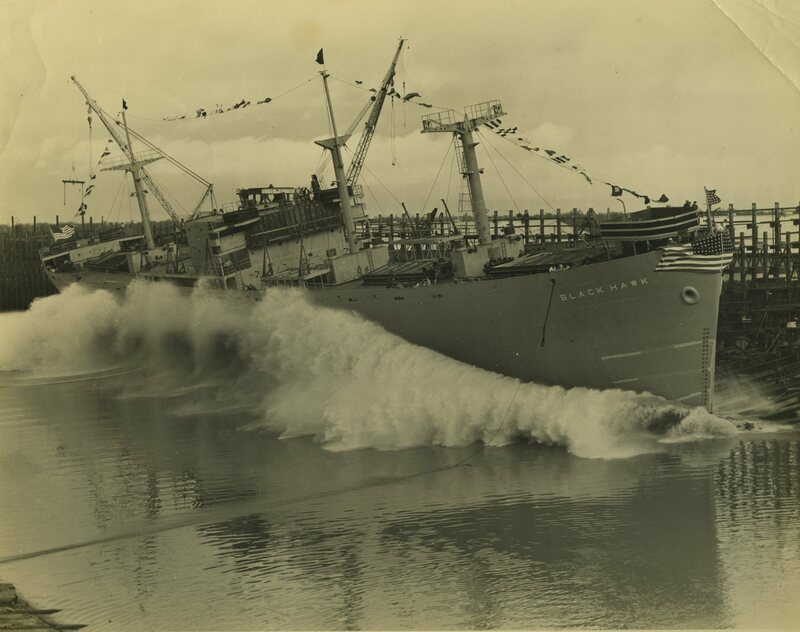 The SS George Gale was the seventh vessel launched by Delta; they would build a total of 132 Liberty ships during the war. 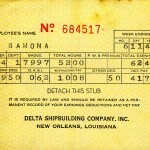 See more in the series about Delta Shipbuilding Co. and war production in New Orleans.